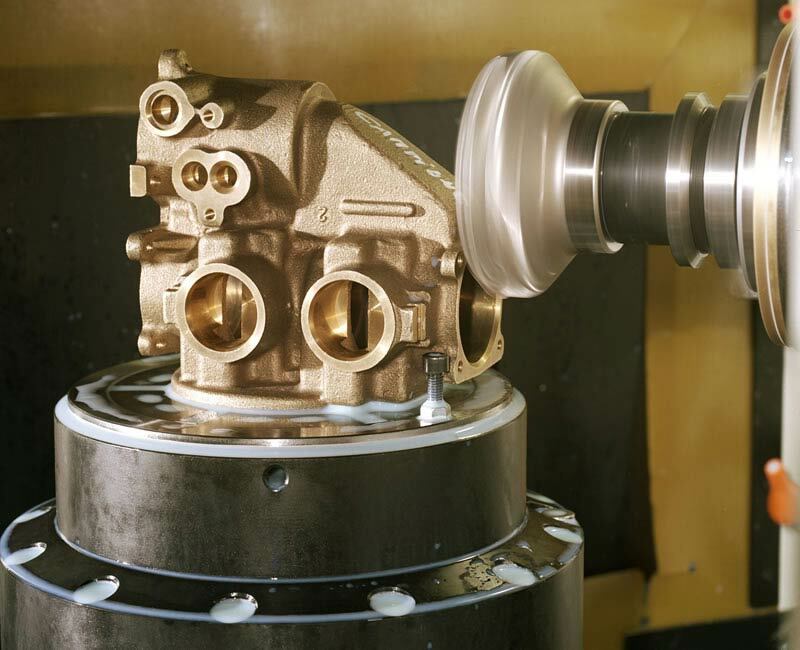 Fast NC machine tool, ideal to confidently tackle daunting projects requiring the removal of large amounts of material, including challenging ones such as cast iron and steel. 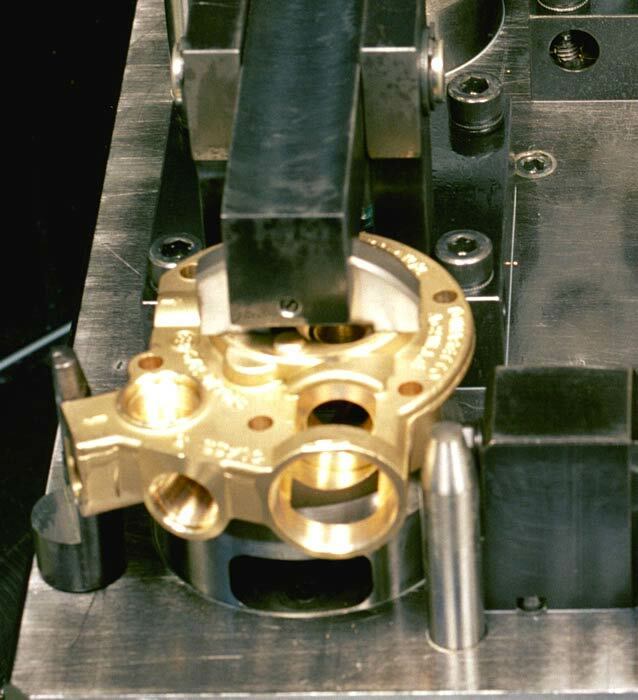 This model often replaces ISO50 machining centres thanks to the stiffness provided by the closed-cell frame. 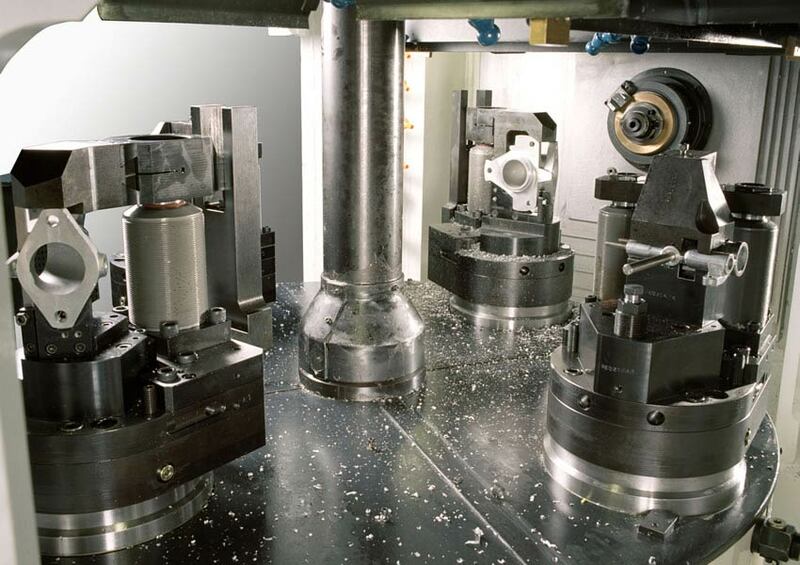 A machine to replace machining centre arrays and gain an ultra competitive edge! Register to become part of PortaSolutions’ world.